Since 1996, Mercal Consulting Group has provided services in the area of Management and Financial Consultancy. The Corporate Finance, in the current business management scenario, are an important management tool for generating company value. 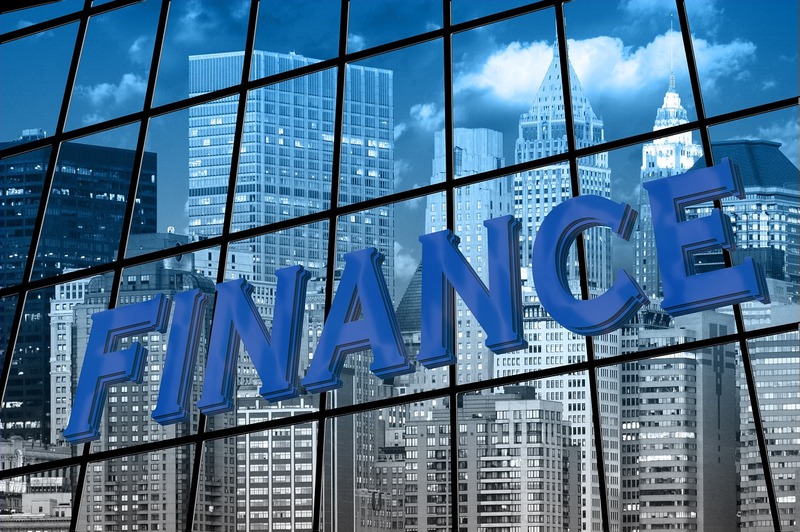 In the area of Financial Consultancy, we provide highly qualified and specialized services, increasing the efficiency in the financial management of companies. Through the technical/scientific knowledge of our team of consultants and their practical application, we satisfy the diverse management needs of your company. Through a multidisciplinary team in the area of Financial Consulting, we analyse the company's general expenses and its consumption profile by Introducing their savings solutions. Why a cost reduction program? At Mercal, we combine experience with expertise to provide each client with the most effective and efficient Business Management and Finance strategies. We achieve the objectives of maximizing the profitability of our businesses and operations. Our consultants help you increase the performance of your company through the efficiency and effectiveness of the operations considered to be decisive for the success of your business. • Identify and manage risk, and generate quality. We develop and implement budget systems in the company. We define procedures, timing, and details of information that must be provided to different levels of the organization. Financing and Capital Rendering Processes. Evaluation of Companies and Mergers & Acquisitions. Financial Restructuring and Business Recovery. Implementation and Maintenance of systems.